Wolfen1 offers the best in dog training and advice for dogs, no matter the breed or size, to all of the New Fairfield, CT area. 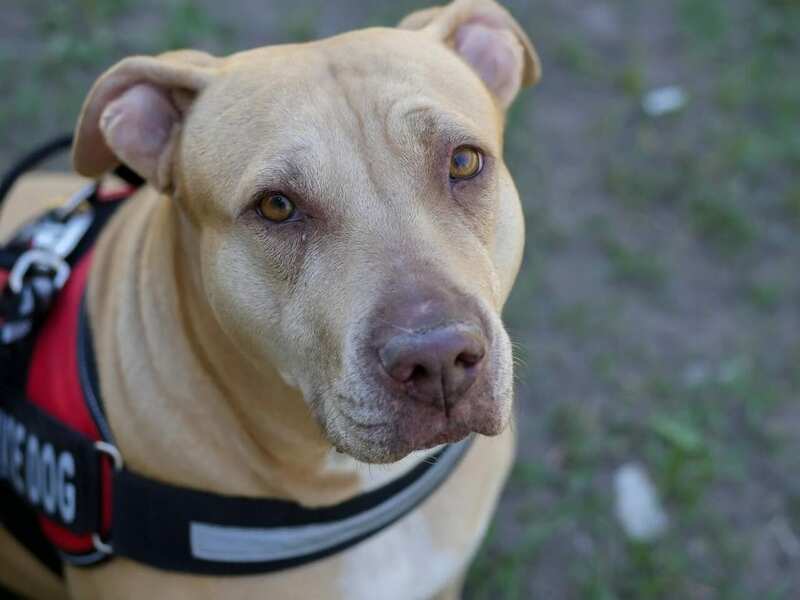 Our certified trainer, Sharron Lang, oversees all the training and operations in hopes of bridging the gap of understanding and connection between owner and dog. Our variety of training services have proven to be effective throughout our years of service and can be adapted to a variety of breeds for effective learning results. Congratulations on the newest member of your family. 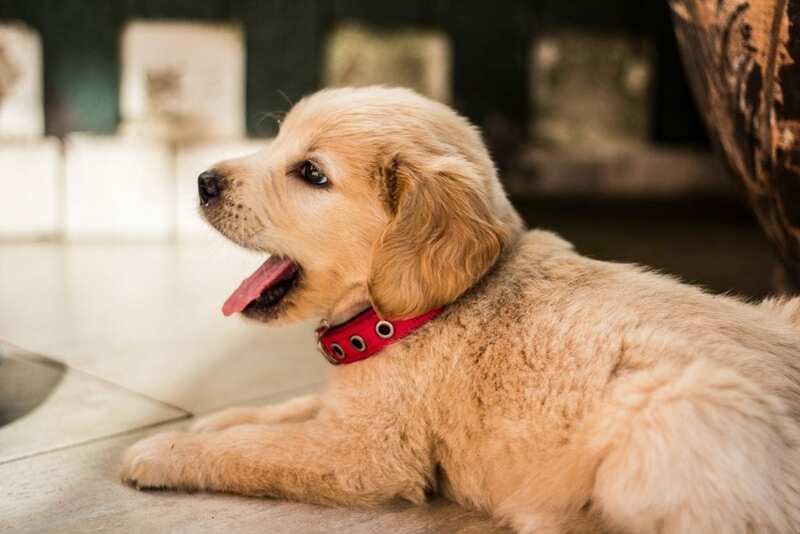 Do the most important part of taking care of your puppy and start them early on training. As a puppy owner, many make the mistake of waiting too long to start training. Wolfen1’s puppy training services in New Fairfield allow you to start on the right foot with your new dog. We implement a positive reward method to help mentally and physically stimulate your dog with basic training skills to prepare them for more advanced learning in the future. While this training is meant for adult dogs, don’t shy away from our services if you have a puppy. We also have a puppy training service for New Fairfield. We also have advanced obedience training for your dog that trains them to solely focus on their owner. This training is built on the basic training class to help your dog gain more respect towards you as their owner. By implementing the skills learned in the New Fairfield advanced training course, they will be able to learn more commands while being able to ignore outside distractions like people and cars. 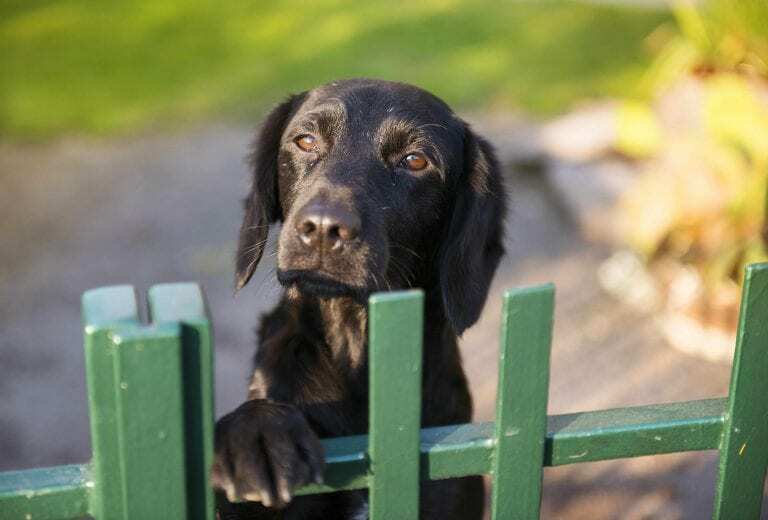 Dogs can quickly fall into poor habits due to neglect, breed personality, or lack of training. Thankfully, it can be reversed with a strict training program located in New Fairfield, CT.
A need for bad behavior training can come from a wide variety of factors. If you have an energetic dog them it may be lacking enough exercise, or your dog may be lacking in socialization and more. Take control of the situation by investing in the expert training provided by Wolfen1 in New Fairfield. That’ll immediately put you on a great start. Our one-on-one training sessions will teach your dog what is and is not acceptable behavior. Therapy dogs are an essential part of the lives of the owners that need them the most. These specially trained dogs support those in nursing homes, hospitals, schools and even retirement homes. 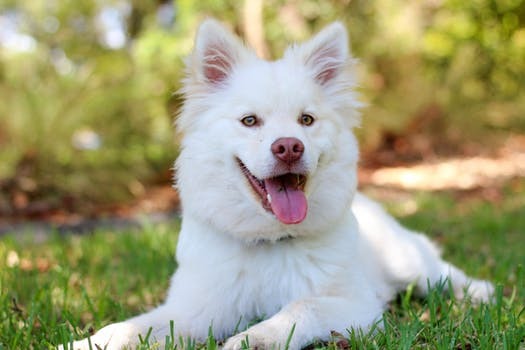 Any type of dog can become an emotional support dog but the dog’s temperament and personality have a huge factor on whether or not they can become a therapy dog. Dogs that struggle with discipline or have a behavior problem such as having the inability to remain calm are more than likely ineligible to become a therapy dog. Therapy dogs typically have a calm and gentle temperament and listen well to commands regardless of outside distractions. There is a difference between therapy dogs and service dogs. A therapy dog does not stay with one owner and provide direct assistance. A therapy dog is constantly in contact with new people, they need to be comfortable in an ever-changing environment. They must also have good social skills, be in good health and be comfortable being touched. 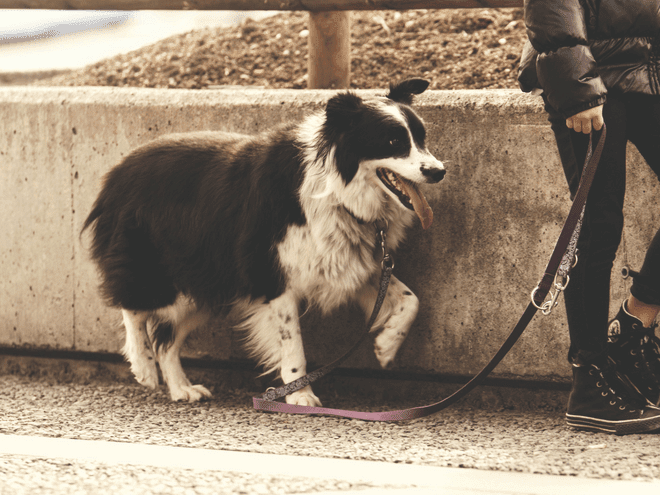 Some dog owners would like to be able to keep their dog safely off a leash while being able to walk around with them such as going on hikes and running or going to the beach. 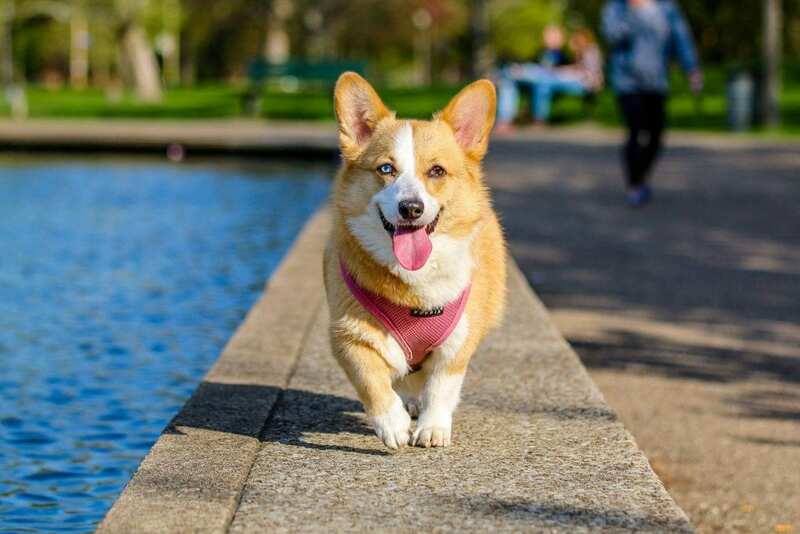 Off-leash training is a very advanced form of training and should only be considered after basic and advanced obedience training has been completed successfully. Your dog should already be well-versed in responding to commands and being able to focus on you. By successfully completing the off-leash training course by Wolfen1 in New Fairfield, you’ll have more control of your canine companion, even in unforeseeable situations. 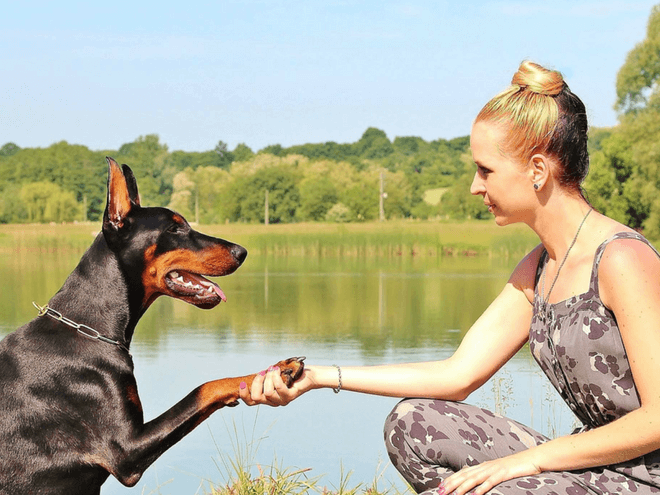 You can rest easier knowing that you will never lose your dogs, as they will always be trained well enough to stick by your side and remain calm and obedient. 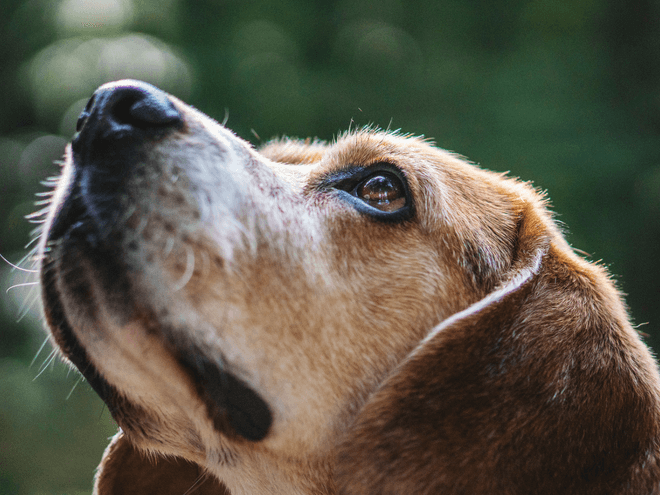 Finding the time within your busy schedule to dedicate it to training your dog could be tough, plus some dog trainers do not necessarily deal with behavior problems. Wolfen1 does it all though. 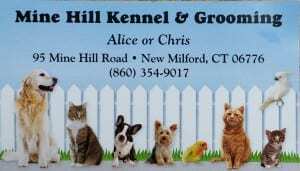 Our minimum 6 weeks dog training program is held in New Milford at the Mine Hill Kennel and will take your dog to our grounds for an extensive training. From basic training to advanced obedience, you can rest assured that your dog will be well taken care of by the best in New Fairfield. Our behavior modification training will allow your dog to learn the important obedience essentials that will reinforce good behavior and focus on their own for guidance. 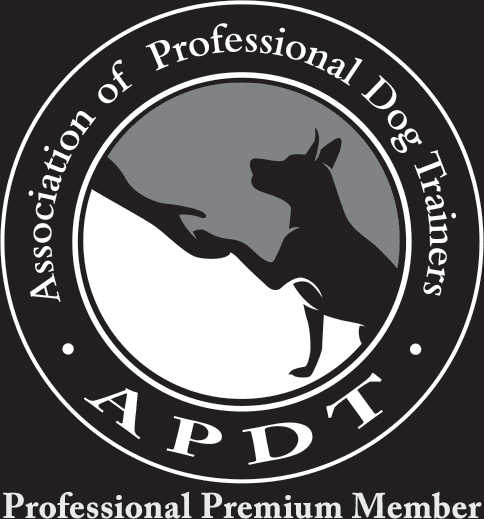 Dog owners will be integrated into week five of their training to make the adjustment of the trainer to the owner. At that point, the owners will lead the program to adapt to their dog’s new training style where you are the leader. Why Wolfen1 for Dog Training in New Fairfield, CT? We have years of experience under our belt at Wolfen1 and because of that, we have the skills to train any type of dog. Our variety of training services in the New Fairfield area allows us to help any dog owner take control of their companion with proven effective methods. We can help you improve your relationship with your dog or puppy because that is what’s most important to us. Wolfen1 is proud to be the trusted New Fairfield dog trainer. We also provide in-home training sessions.